“Mick’s a great teacher and person, easy to get along with and versed in heaps of styles of music. His teaching methods are helping me become the drummer I want to be, while teaching me a lot more about music and drumming than I would ever have delved into alone. 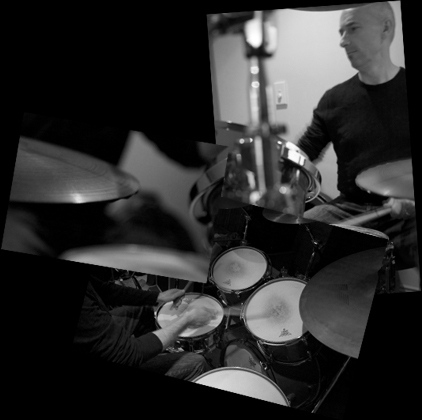 I recommend Mick to any aspiring drummer whatever your level.” John – Drum Student. I have found Mick’s passion for excellence, extensive experience and caring nature to be just what I needed. Sam – Drum Student. Learn rock drumming. Learn jazz drumming. On a real drumkit. Have fun and keep fit!